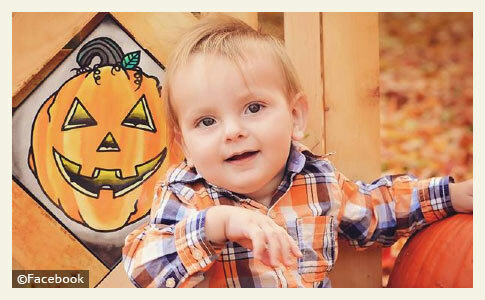 The obituary of Carter Hartle, 11-months old, was published on November 19. UPDATE 11/17/15: The dog involved in the death of an 11-month old boy has been euthanized, according to officials. Verona dog warden Susan Gardinier said that Diesel, identified as a 2-year old pit bull-shar pei mix,1 was put down today at the veterinarian in Wampsville. 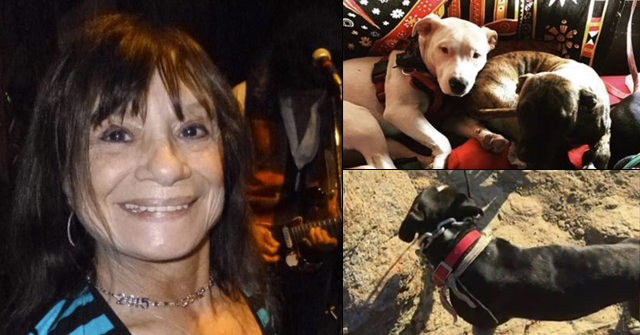 On Sunday night, the dog fatally attacked Lisa Cittadino's baby while the animal was in the living room playing with three of the baby's sisters, ages 7, 10 and 12. 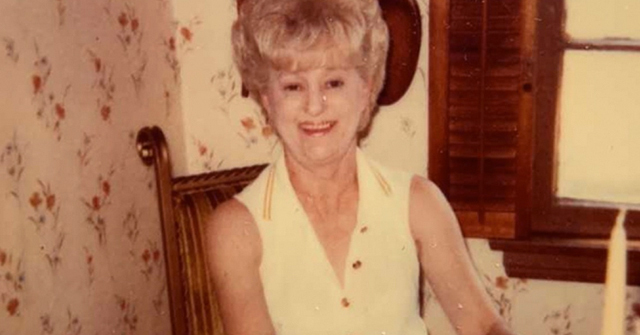 All three sisters witnessed the horrific attack. The investigation into his death is still ongoing, but police do not anticipate filing any criminal charges, according to investigators. The Onondaga County Medical Examiner's officer will conduct an autopsy on the little boy. Currently, the baby is still only known as Baby Carter, without a last name. A co-worker of Cittadino, Jennifer Girard, started a GoFundMe page to help the family with medical expenses and funeral costs. The family has also been offered counseling services. Oneida County, NY - A family pit bull attacked and killed an 11-month old boy in the town of Marshall last night, according to the Oneida County Sheriff's Office. The dog, a 2-year old pit bull named "Diesel," was with the baby and three other children in the home when the family pit bull suddenly attacked the boy. 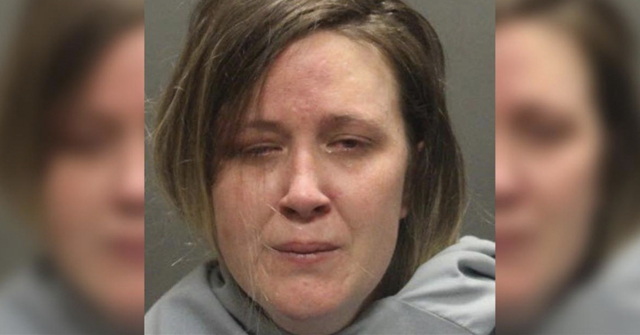 Responding deputies found 32-year old Lisa Cittadino trying to give the child first aid. Cittadino said she struggled to pull the family pet off the baby then called 911. Syracuse.com reports the ages of Cittadino's other children, all daughters, are 7, 10 and 12. At the time of the attack, all four were playing with the family pit bull in the living room. Cittadino turned her back momentarily then heard screams from her baby boy and her daughters. When she saw the dog attacking her son, she frantically tried to get the animal to release its grip. Cittadino told deputies the family pit bull has never been aggressive since joining the family 2-years ago. The still unnamed baby was transported to St. Elizabeth Hospital in Utica, where he died. The pit bull was taken into custody by the town of Verona animal control officer and will be euthanized at Cittadino's request. 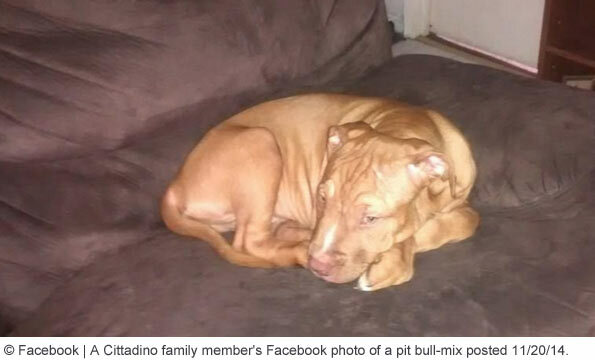 WKTV stated in their update that the family told the sheriff's office they had raised the 2-year old pit bull from a puppy. A press conference is expected later this afternoon. Also, the jurisdiction of the family's home is being reported as both Marshall and Deansboro. In an afternoon update, Syracuse.com spoke to Susan Gardinier, the Verona animal control officer. Gardinier was called out to the scene because the town of Marshall dog warden "didn't want to deal with the dangerous dog," states the article. Gardinier told the news group the same thing that appellate courts have ruled about the breed for 25-years. 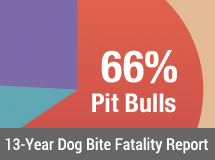 Pit bulls are in part more dangerous than other dog breeds due to their tenacity, their refusal to terminate an attack once it has begun. The candid voice of Gardinier is not one we hear too often at DogsBite.org. She even added, "It's very difficult to get them to release whatever they've latched onto, much more so than say with a German shepherd." The "hold and shake" bite style of the pit bull, combined with their refusal to terminate an attack once it has begun, is primarily why the breed shows up so disproportionately in fatal attacks. Pit bulls were also selectively bred for explosive, unpredictable aggression. View the DogsBite.org Google State Map: New York Fatal Pit Bull Attacks. 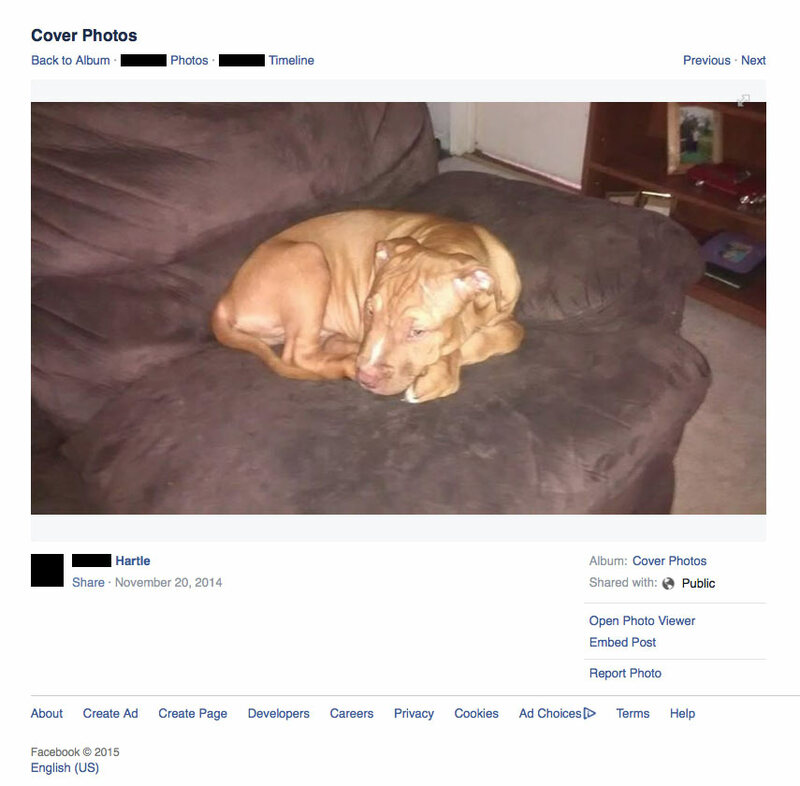 1The photograph from a family member's Facebook page posted a year ago (November 20, 2014) shows a pit bull-shar pei mix at about 1-year in age. Color and size descriptions were not provided in any media reports. I was angered Saturday when I read a pro pit bull article regarding a New York pit bull police dog. All they could do was praise pit bulls and completely minimized the death of Amiyah Dunston and did not even mention her name. "Despite frightening stories from around the country — a 9-year-old girl was fatally attacked by a pit bull this month on Long Island — advocates say the breed's reputation for violence is undeserved"
Here we are a short time later and another death by pit bull in New York. How can anyone with half a brain say their reputation for violence is "undeserved". Who wants this ticking time bomb for a dog? A parent can't even turn thier back for a moment or these dogs could rip their babies apart! I feel so sad for this mom and family! We need a reality show that actually educates people on the true nature of these beasts. Because all we have is Pitbulls and Parolees, and Pit Boss and Dog Whisperer where dangerous dogs are sweet and labs and poodles are the biters. Makes it hard to educate people when the TV is always on running its big bully-lover mouth. And for some people, you just can't fix stupid! What a hot mess! Yes and Tia Torres is a hypocrite because she advocates rescue and yet gas no qualms accepting $$ from known pitbull breeders.Yes how idiotic it is to keep cranking pitbulls out like there's no tomorrow,filling up the shelters.If advocates truly cared they push for mandatory spay & neutering.These dogs are not family appropriate.Never were meant to be. I couldn't believe it when I saw this upon coming to the website earlier. Amiyah, was killed by a pit literally a week ago today, and then a man was was just killed by a Rot 3 days ago. When will people realize that there is a problem going on? Oh yeah, probably never because every piece of media in existence promotes pits like there's no tomorrow. Victims and safety for the innocent be damned as long as the nutters' precious land sharks are alive. "Cittadino said she struggled to pull the family pet off the baby." There's something extremely wrong with this sentence. A FAMILY PET should NOT be attacking a child; especially to the point that the adult owners are struggling to get it off. This is NO pet. This is a monster that never should have been allowed be a part of society. Lastly, it seems the nutters are, of course, blaming the baby saying "he was by the food so he deserved to get attacked". I know not all of the details are out yet so we don't even know if there really was a food bowl or not. But in the offset chance that there was, these nutters are not only are they showing once again how psychopathic they are, they're saying it's okay for a this creature (I refuse to call it a dog) to show aggression just because the baby was by it's food dish. If any dog ever so much as growled at my future kids because they were "by it's dish", you can be that that dog would be out of my house immediately. We will address the out-of-control "food dish" issue in a future update. This is total speculation by it seems, the police, who sometimes "speculate" after an unprovoked pit bull attack. This is not criticism of them; it is their job to try to explain circumstances, even though no explanation is needed after a pit bull attacks unpredictably. In reports so far, all of the children were playing with the dog in the living room. The dog was not eating, and it is unclear if any food was in the bowl at all. It is a monumental stretch to "speculate" the dog attacked the child because it was standing near a food dish, especially an empty one. Speculation is so bad sometimes, that we are reminded of the stuffed animal instance in Illinois. I don't know is wrong with people who would take the chance with their own children in order to own one of these animals. They were never bred to be pets. Why would anyone take the chance, especially with children in the house? These animals are supposed to be outlawed on Ontario Canada, but I see at least one every day in downtown Toronto, unneutered and unmuzzled.